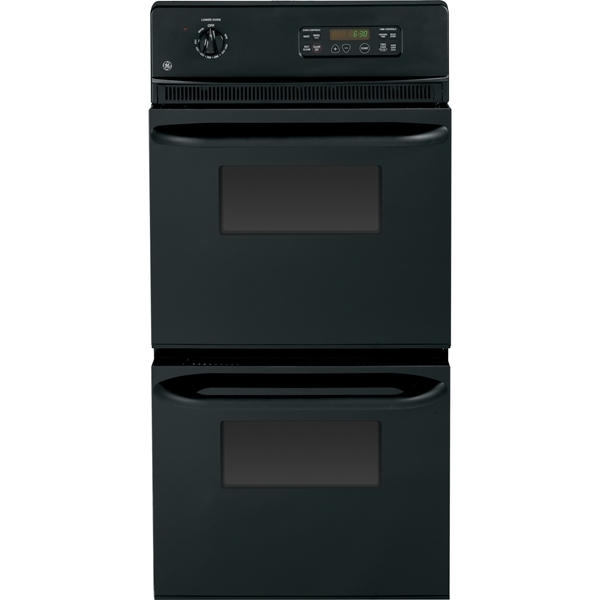 The oven control panel features electronic touch pads that require just a touch to initiate operation. Oven window features a dot pattern that has been drastically reduced to make the glass clearer for checking on cooking food. Light inside the oven is activated when the oven door opens or with the push of a button on the control panel to make viewing the progress of cooking possible. 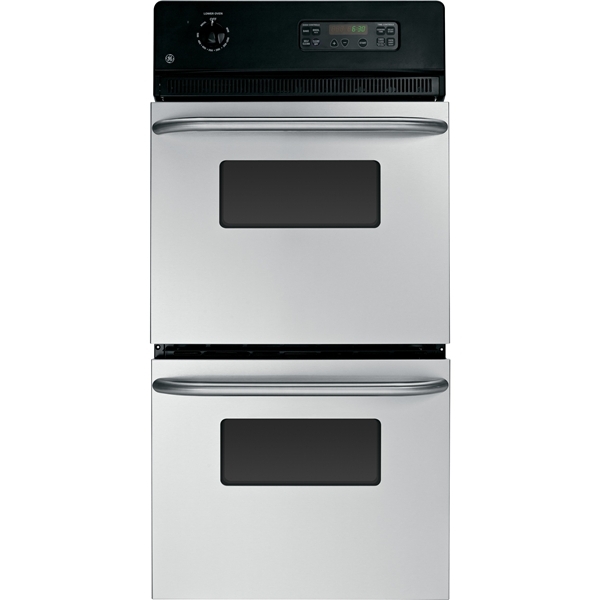 The oven includes two oven racks that feature a durable construction to securely hold any size or type of cookware.